GWBA and SMBL are both jumping on board for Rainbow Sock day. 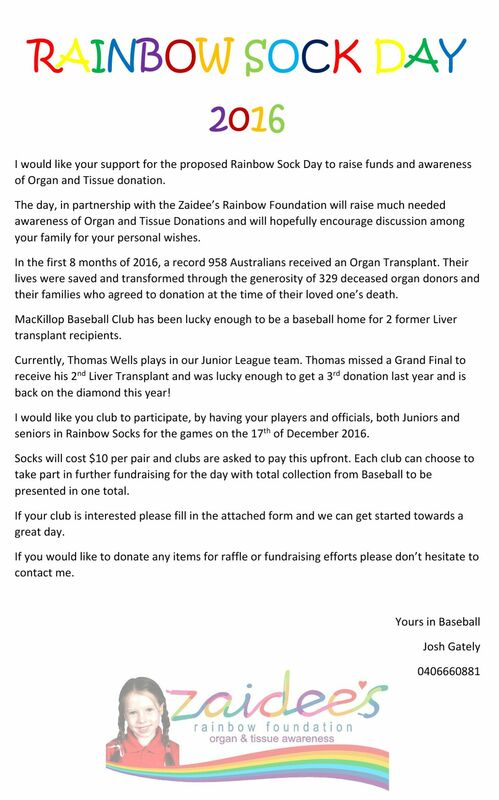 Penrith Baseball club will be on board trying to get as many kids/coaches/supporters wearing Rainbow socks to support this great cause. Socks can be ordered through your team coaches and will cost $10. The money raised will go towards increasing awareness of Organ and Tissue donation. Please see the flyer below for more information. 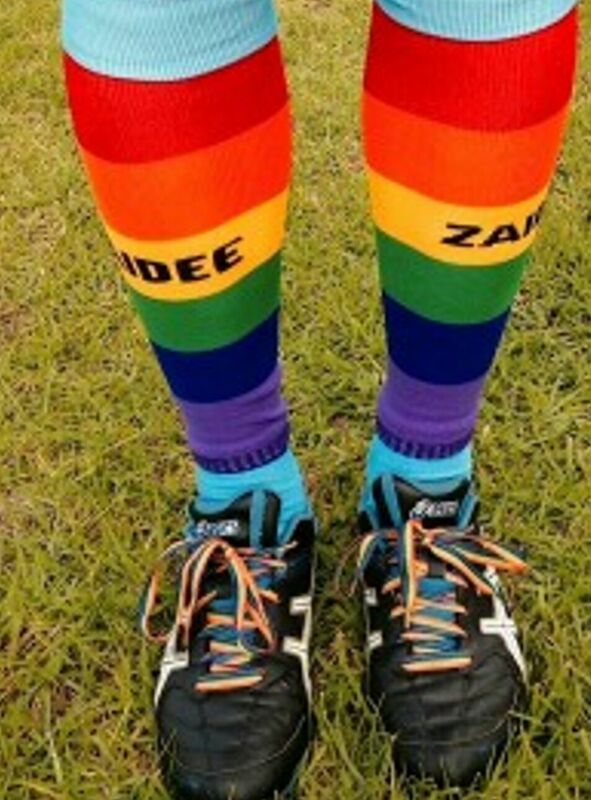 No Replies to "Rainbow Sock Day - 17th December 2016"